World Travel Market is the leading global event for the travel industry, that will take place from on 5–7 November 2018 in London. 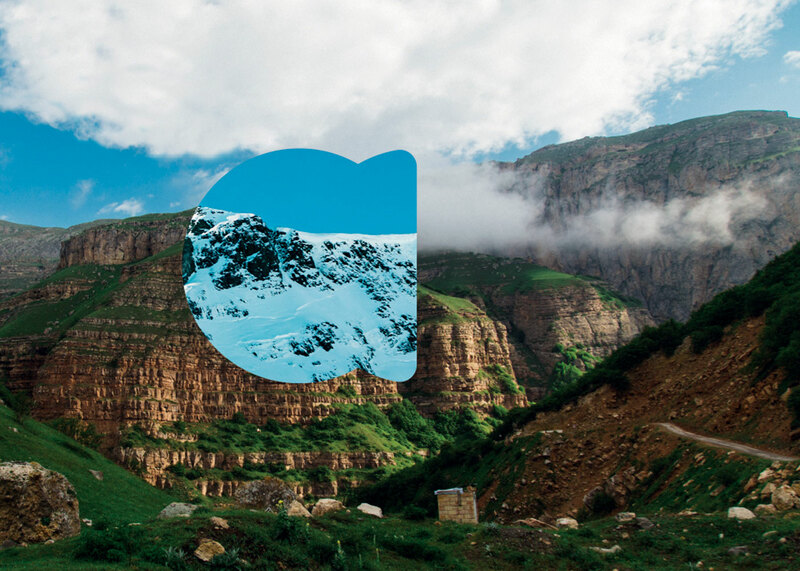 Launched in 1980, WTM is a networking platform with 51,000 travel professionals, key industry buyers, journalists, digital influencers, students and tourism ministers. 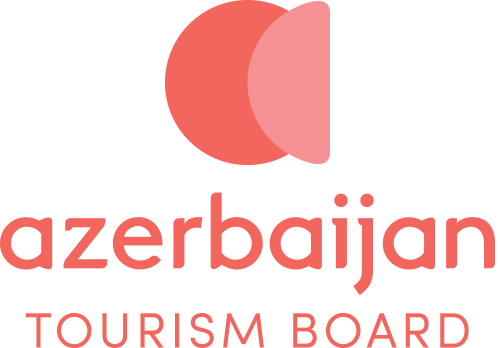 Azerbaijan Tourism Board invites all visitors and participants of the WTM to join us in our dynamic and astonishing booth to immerse into the culture, traditions, nature and history of Azerbaijan. You can also meet with local tourism and travel stakeholders, as well as leading business representatives in comfortable meeting spaces. 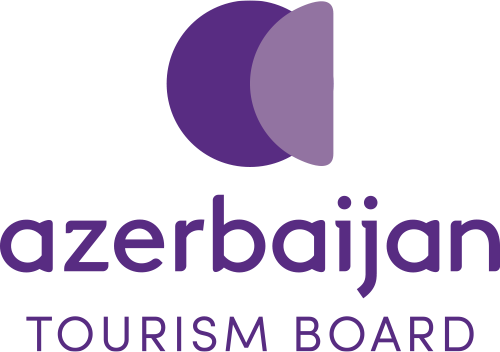 On the 6th of November, a new destination brand of Azerbaijan, designed by the leading brand consulting and design company — Landor, will be revealed internationally. Don't miss a chance to celebrate this occasion with us. 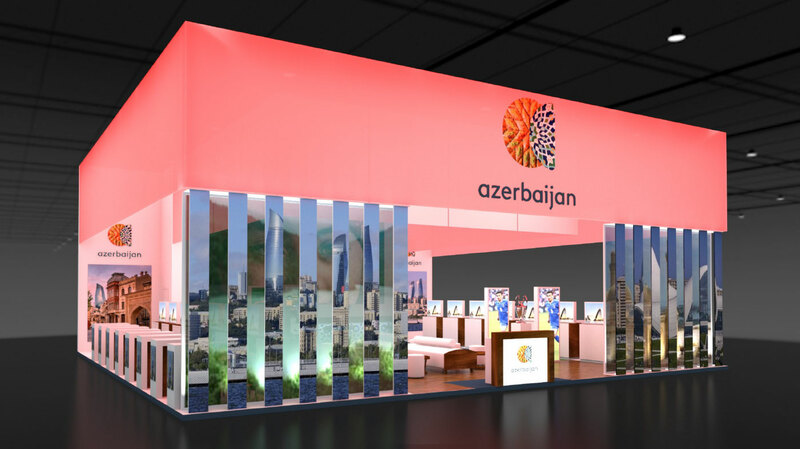 We are looking forward to meeting you at the booth of Azerbaijan!